Hi! I'm Maybelle! 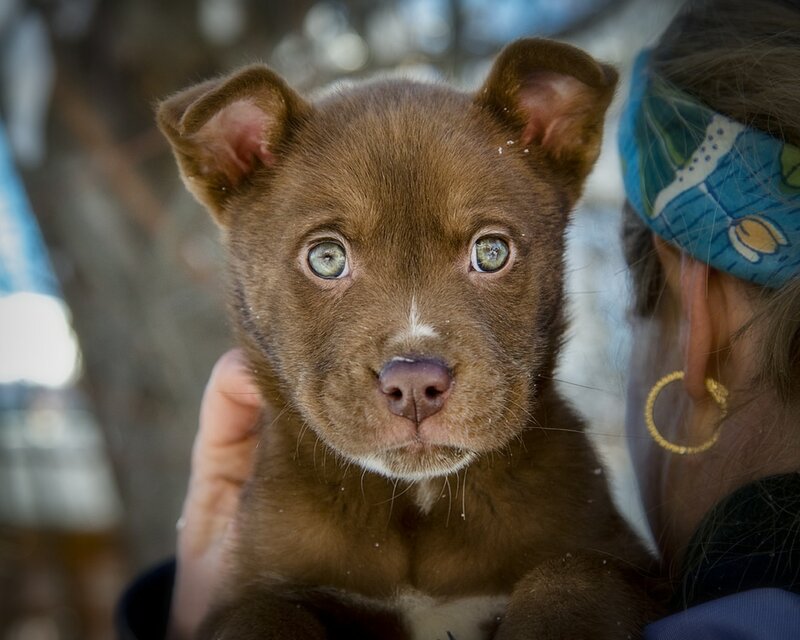 My sister Maple and I were rescued from New Mexico and brought to Boulder by our awesome foster mom, and now we're learning how to be perfect puppies! We're getting lots of growing-up lessons not only from our foster folks but from the older dogs and the kids in the family, which means we're getting lots of great puppy socialization.